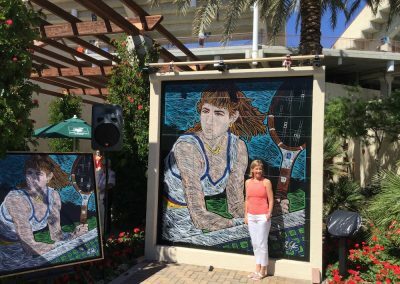 Every year at the BNP Paribus Open in Indian Wells, California, Tournament owner Larry Ellison commissions renowned sports artist Mike Sullivan to paint the portraits of the previous year’s Men’s and Women’s Champions along with a selected tennis legend. 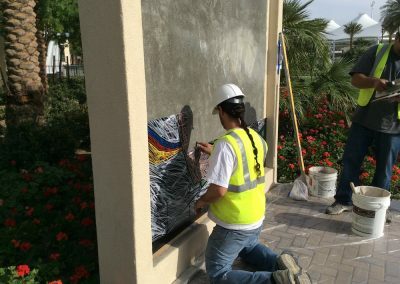 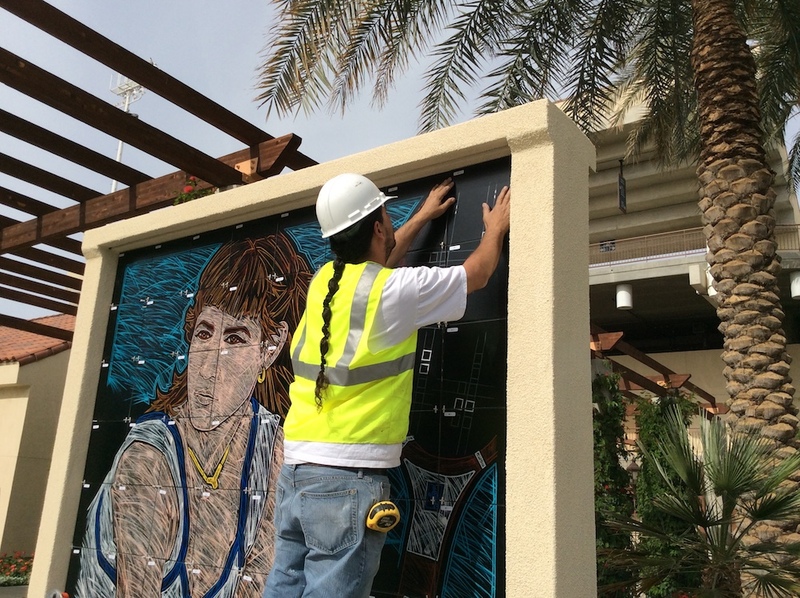 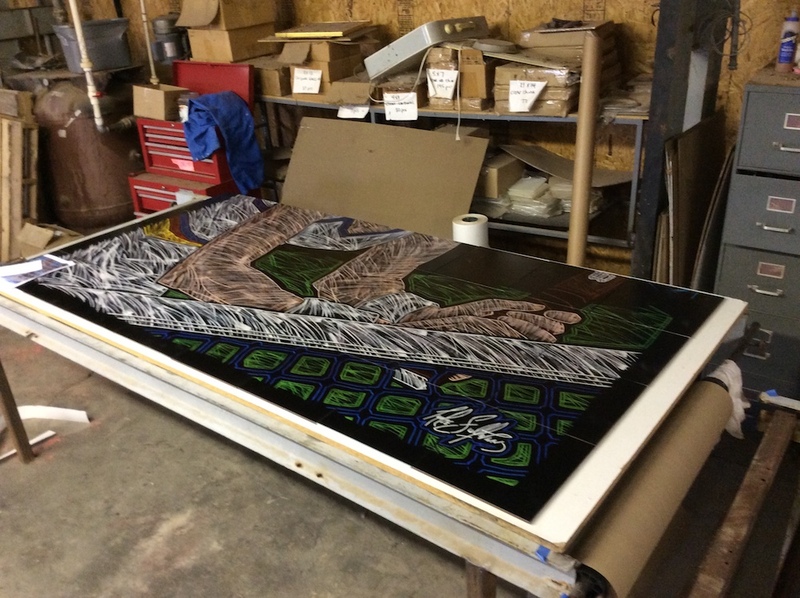 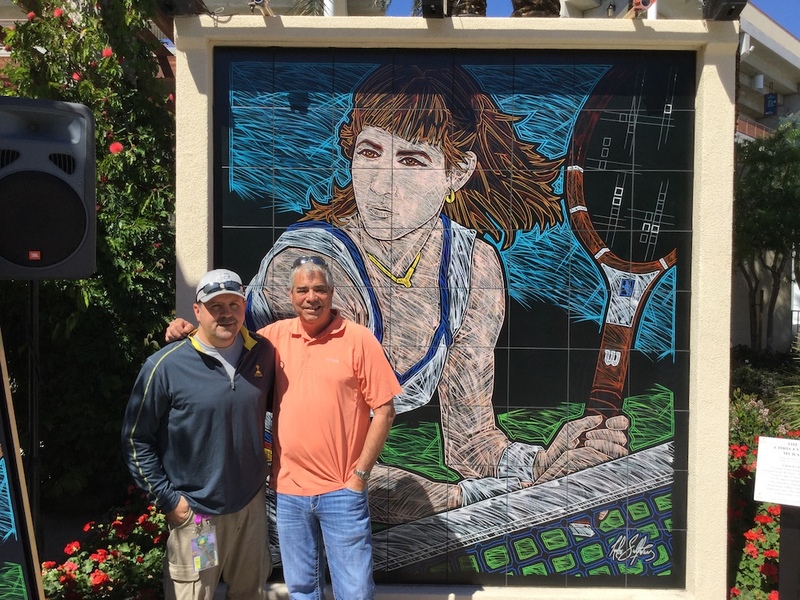 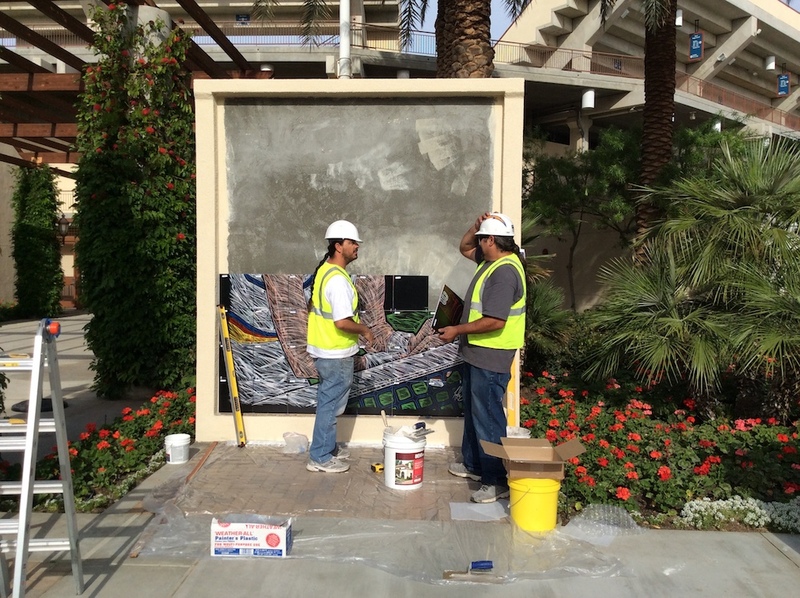 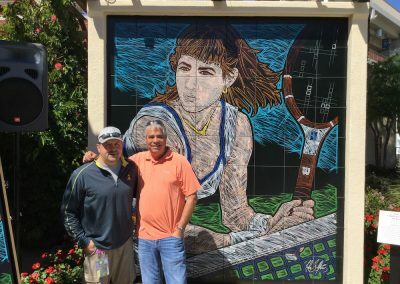 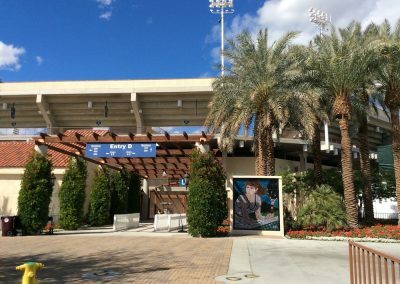 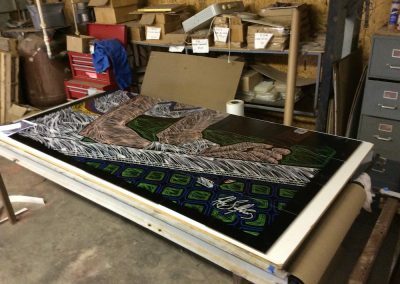 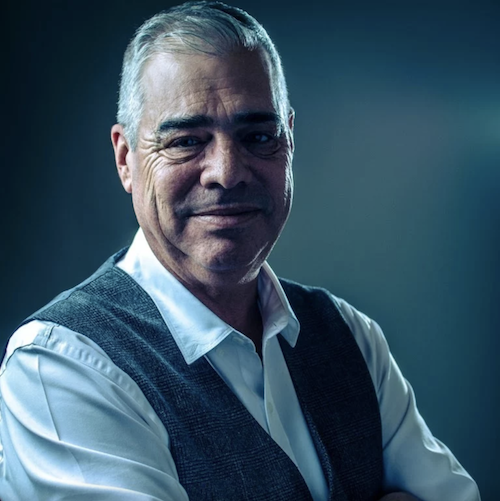 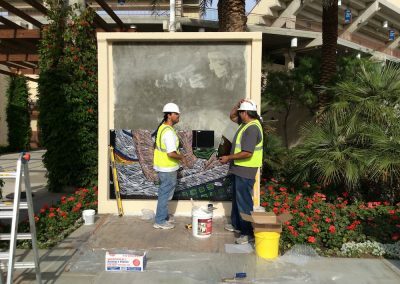 Whitehill Enterprises is honored to have been selected as the company chosen to digital convert Mr. Sullivan’s original artwork into custom tile murals which are installed and on display at the Indian Wells Tennis Garden. 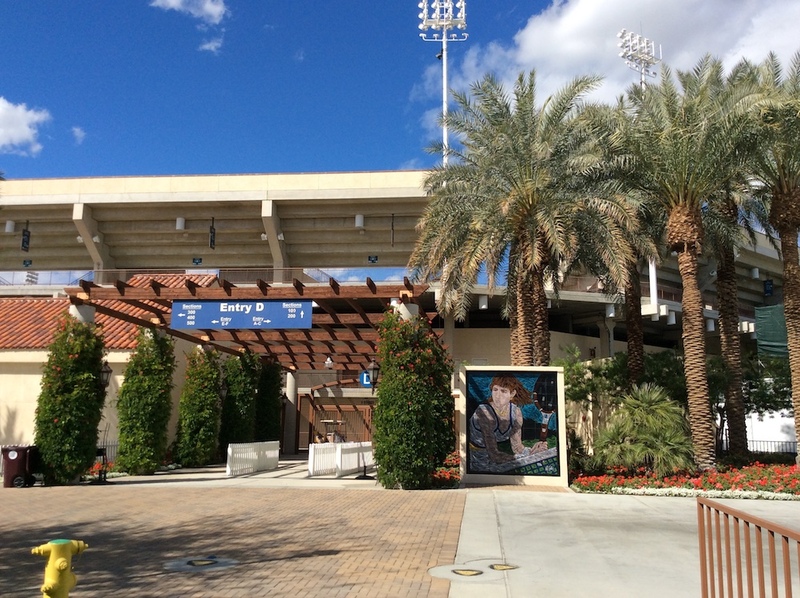 In 2015 both Novak Djokovik and Flavia Pennetta were honored as the 2014 Champions of the tournament and Chris Evert was honored as that years Tennis Legend. 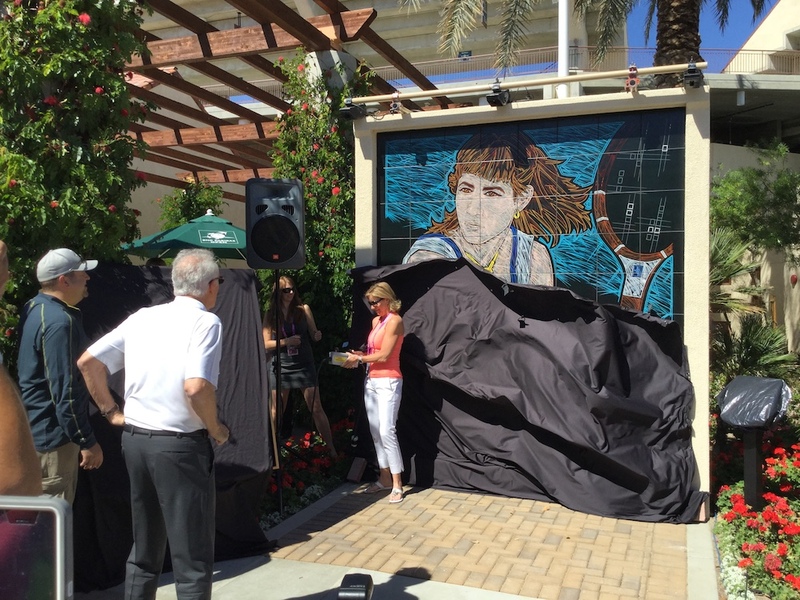 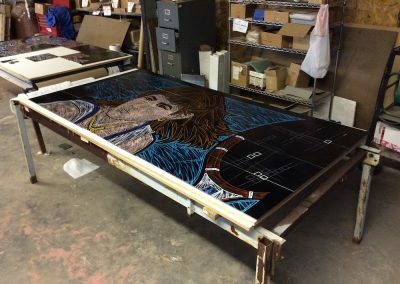 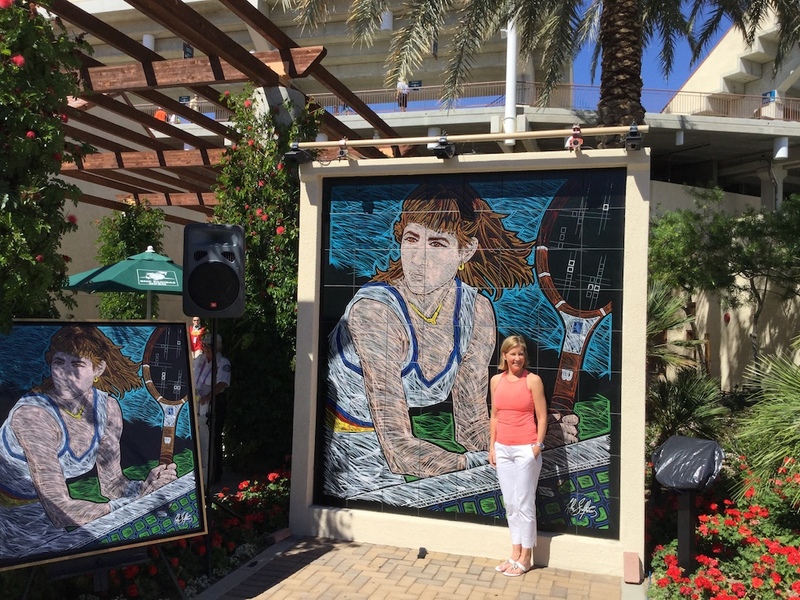 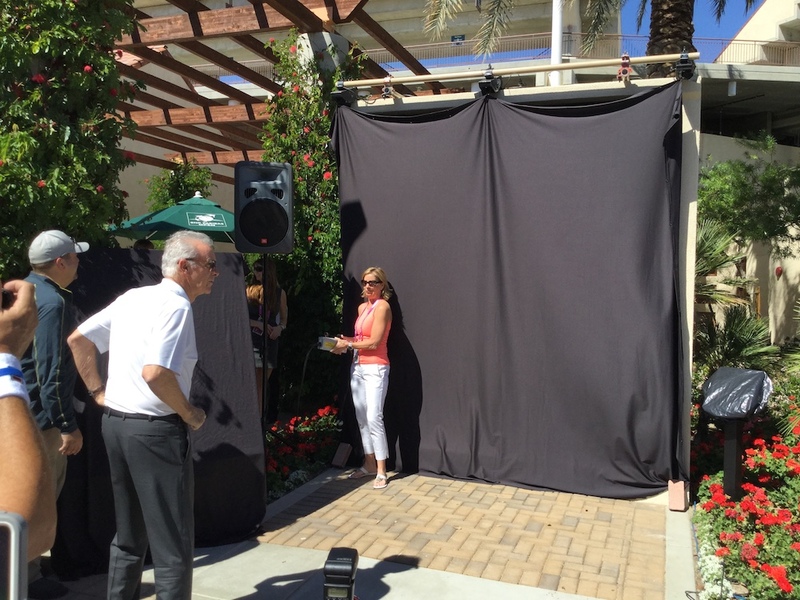 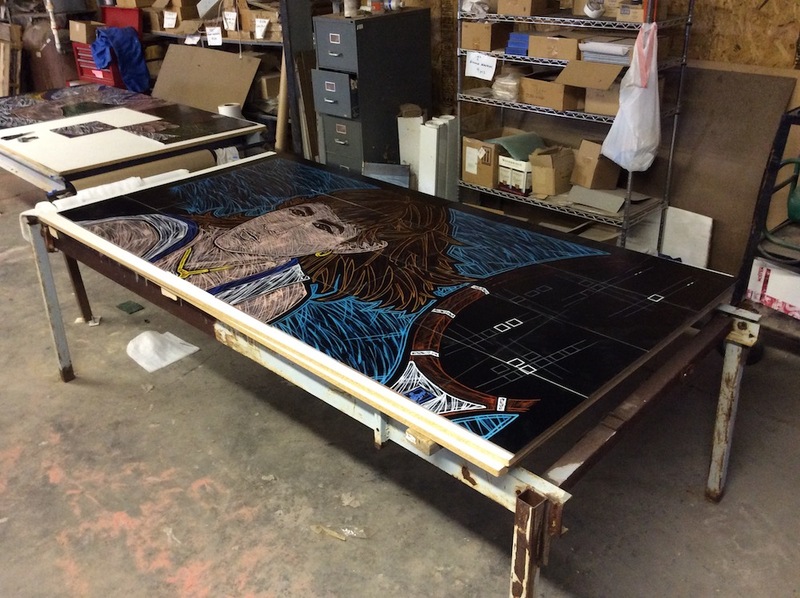 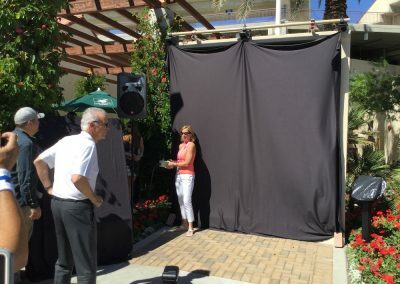 The Chris Evert mural stands 9’ tall x 8’ wide and is made up of 72 12”x12” tiles. 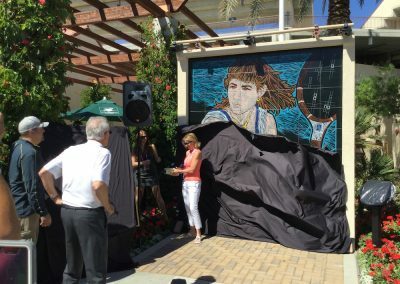 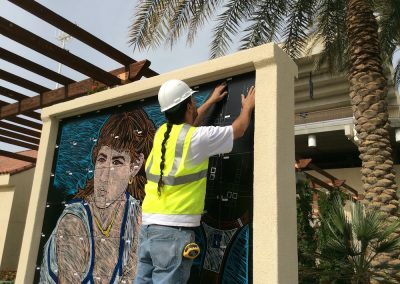 Previous Champions honored by these larger than life murals include Maria Sharapova, Rafael Nadel and tennis legend John McEnroe.